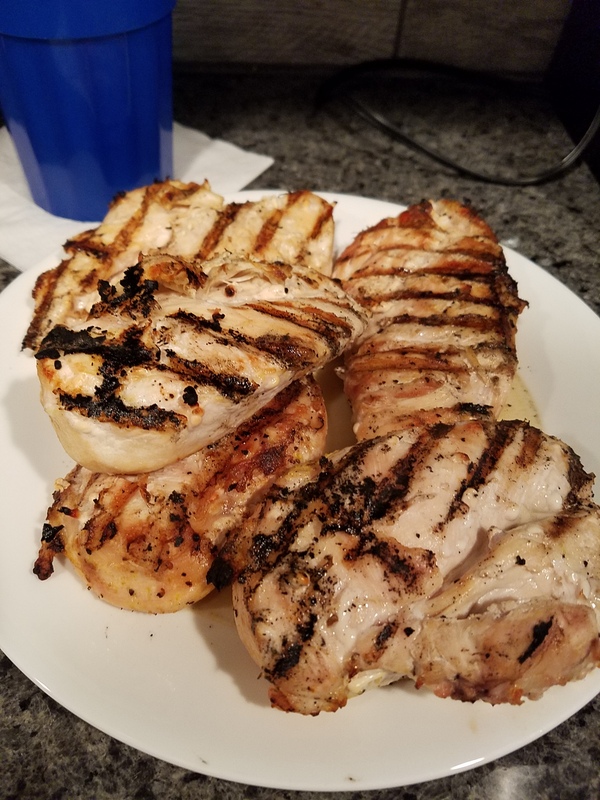 Tonight dinner was a favorite of ours. Chicken Primavera, salad and wine. 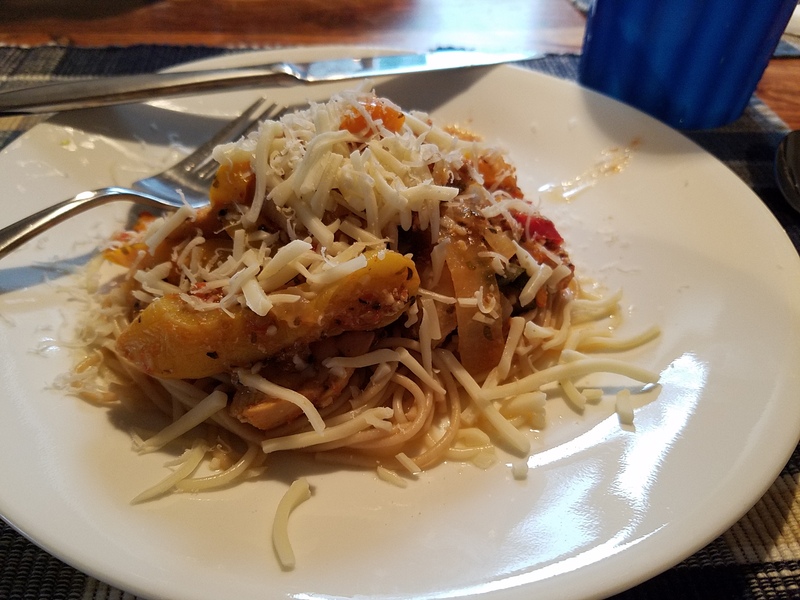 Chicken Primavera is a dish I came up with a long time ago. 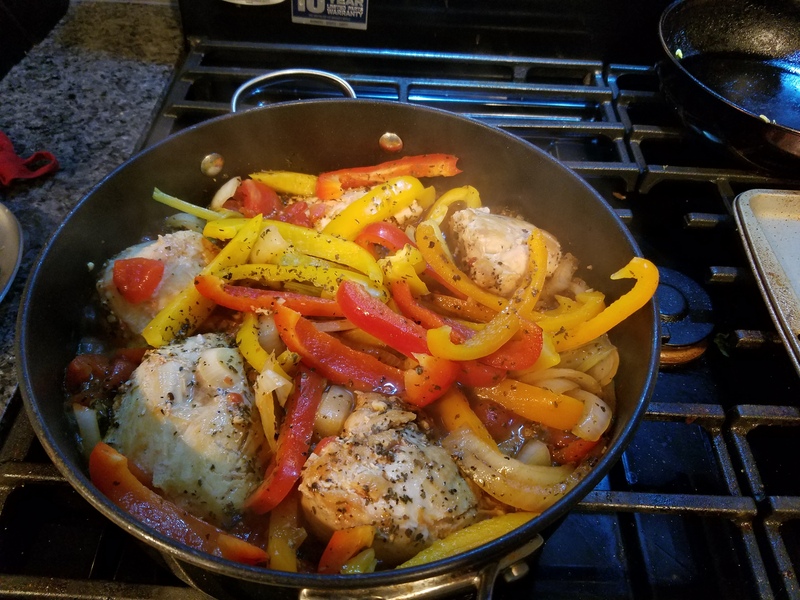 Chicken cut up into strips and sautéed with onions, peppers and zucchini with diced tomatoes and Italian herbs. 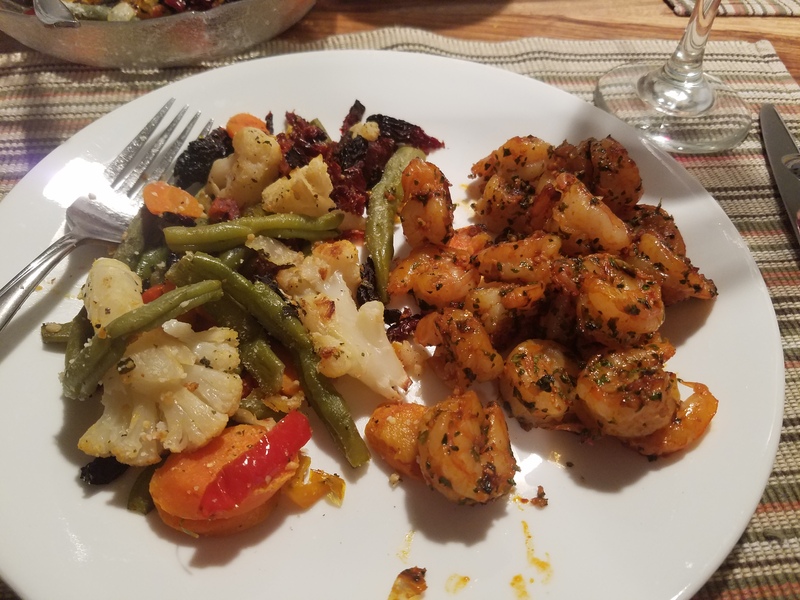 An easy dish and so good in the cold weather. 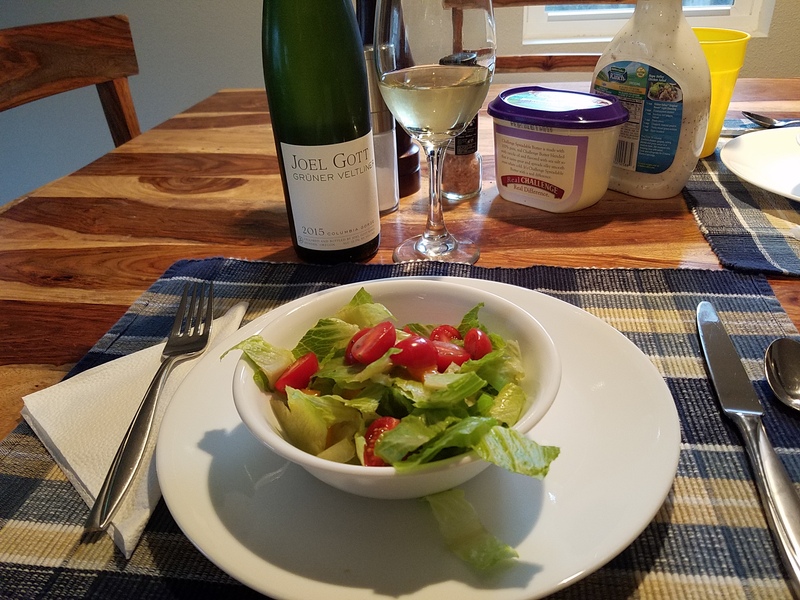 Accompany that with a tossed salad and a nice wine, white or red and dinner becomes a cozy romantic evening. 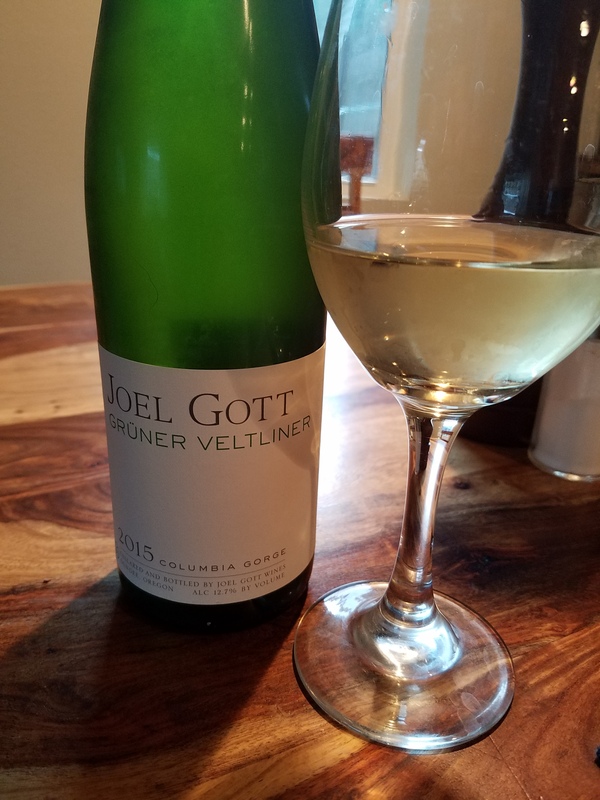 Tonight the wine was a white wine from Oregon, Joel Gott, a Gruener Veltliner from Columbia Gorge. The wine was a soft wine, a little to delicate for the chicken, but we didn’t have any Pinot Grigio, so it made do. Happy Thanksgiving! This is a great time to celebrate with friends and family. Of course it’s always a perfect time to enjoy good food and wine. Because of work schedule and it’s just the two of us, we decided to have our Thanksgiving Dinner on Sunday. I roasted a turkey breast, baked a sweet potato for me and a regular potato for picky pants, and roasted green beans. Hot ciabatta rolls and a tossed salad, rounded out the main course. For dessert I made a pumpkin pie and baked apples. 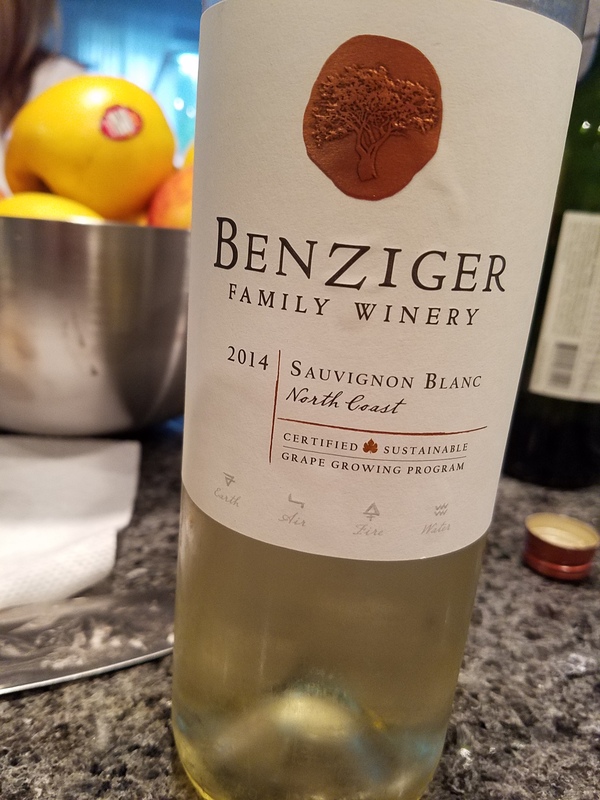 For the wine, I went a little different. I opened a bottle of Rosenblum, Monte Rosso Vineyard, 2010, Zinfandel. The wine was a dark red in the glass and smelled of blackberries and alcohol. I could taste blackberry and plum. 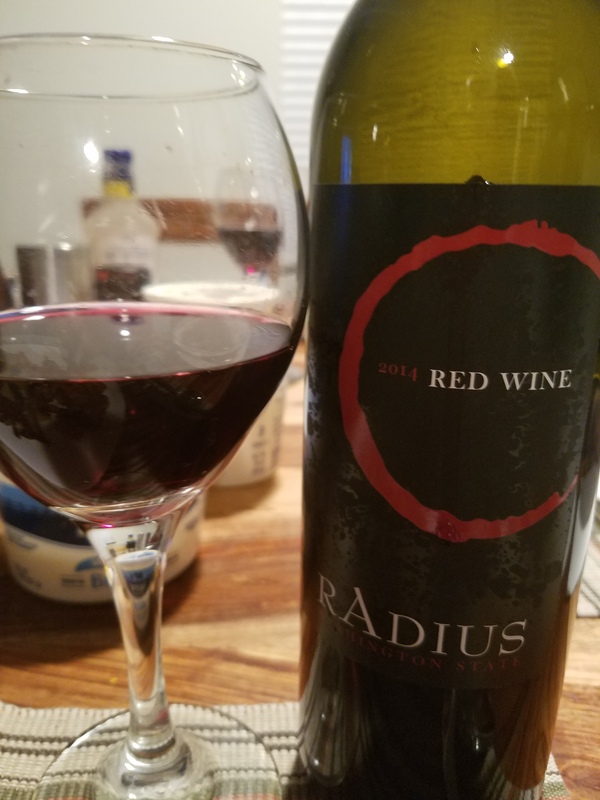 The wine had a spicy bite and a bit of sage and a long finish. It also had a high alcohol content of 15.9%. Granted this is a big jammy wine, maybe a bit big for turkey, but it still went well with the meal. And I’m always up for a big jammy Zin. 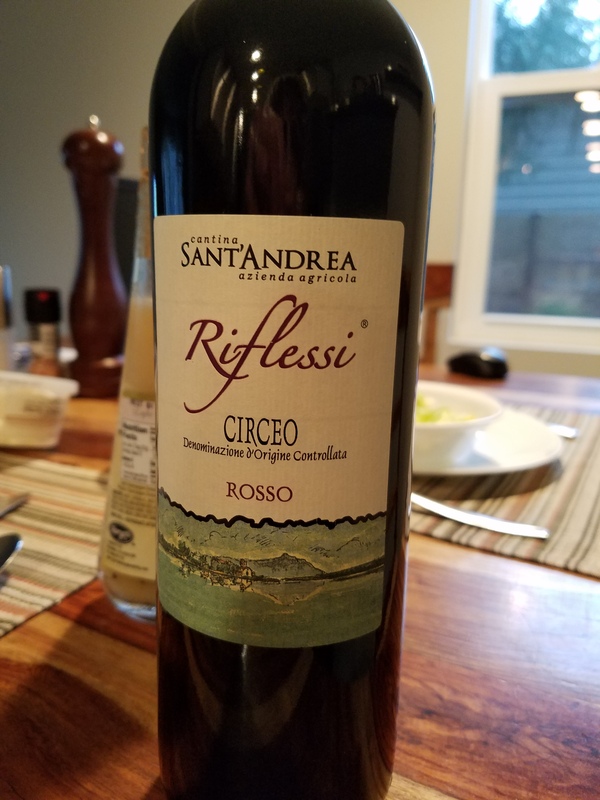 This wine was a bit pricey, around $35, but it was worth it, and it was a holiday. For everyone out there, I hope your holidays are filled with friends and family, good food, great wine, and world peace.